Orkney Leasing has a large portfolio of furnished and unfurnished properties to let. We rent residential accommodation on behalf of landlords. 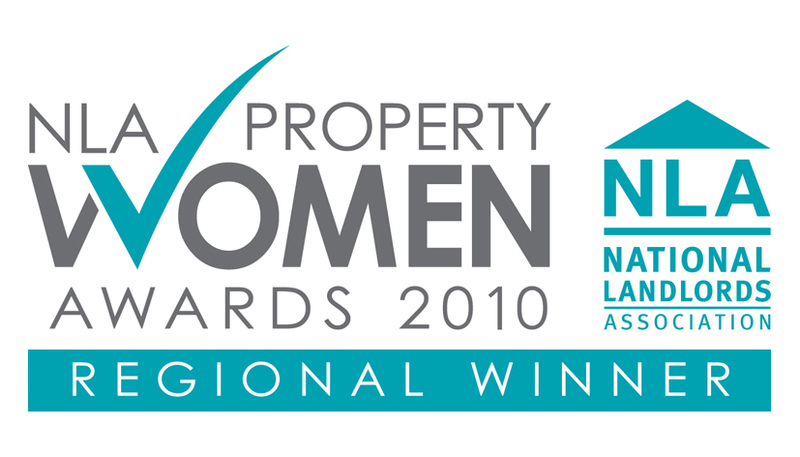 We value our clients and work towards improving living standards and safety within the properties we manage. Please visit our website to view our list of advertised houses and flats.